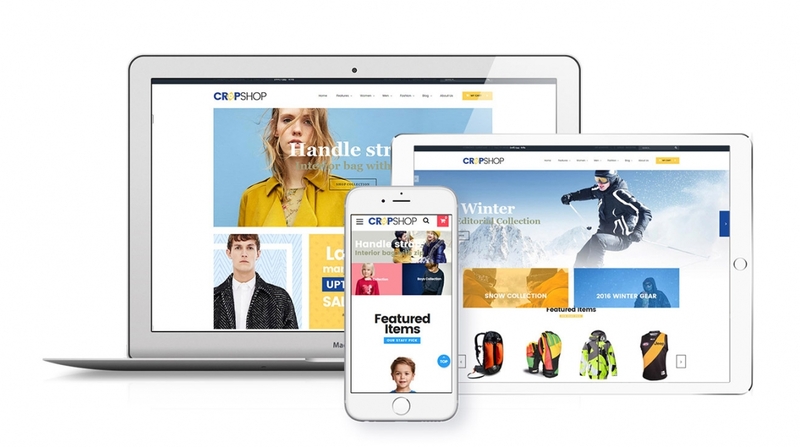 Beyond responsive layout, Ves Cropshop comes with the superb mobile experiences. It is perfectly optimized for user interaction. 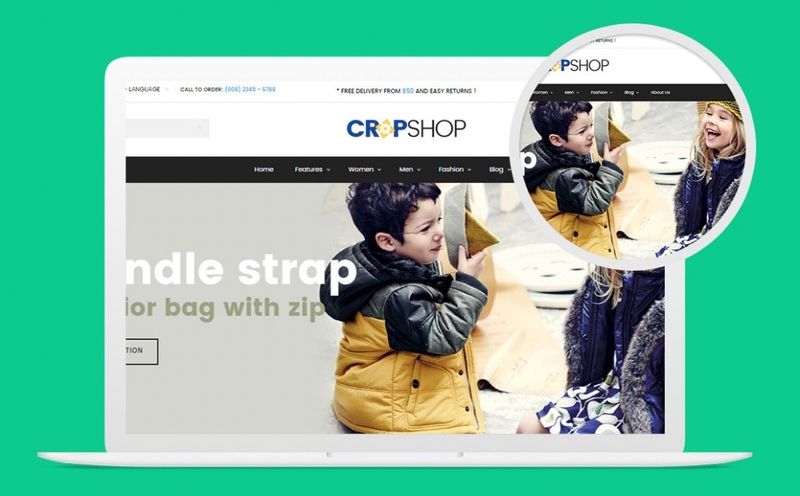 Take a look Ves Cropshop – a Magento 2 Theme for fashion store, Kid store and sports store. 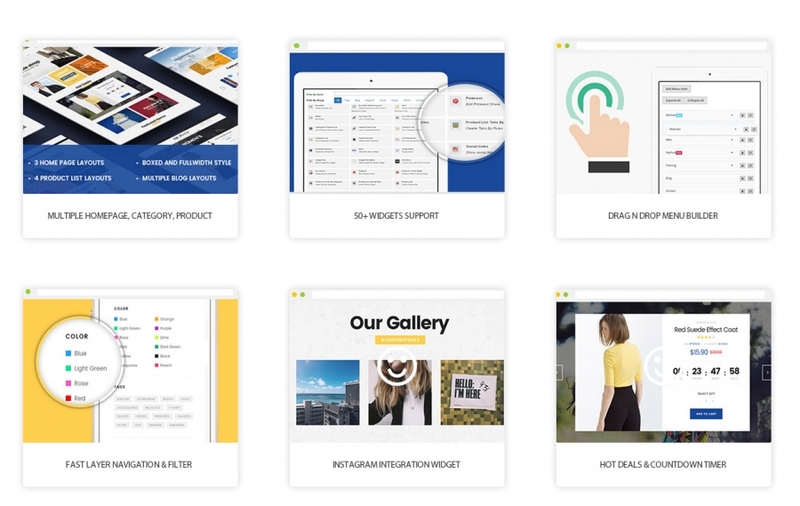 Ves Cropshop is the combination of an extremely powerful responsive and retina ready design. 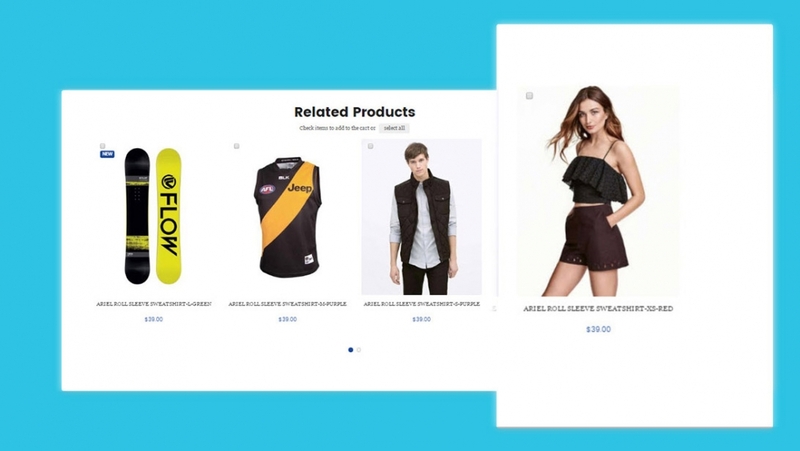 As a theme for a fashion, kid stuff and sports store; it is designed with strong, sweet and elegant style together with a product-centered layout to capture every customer’s attention at the first sight. 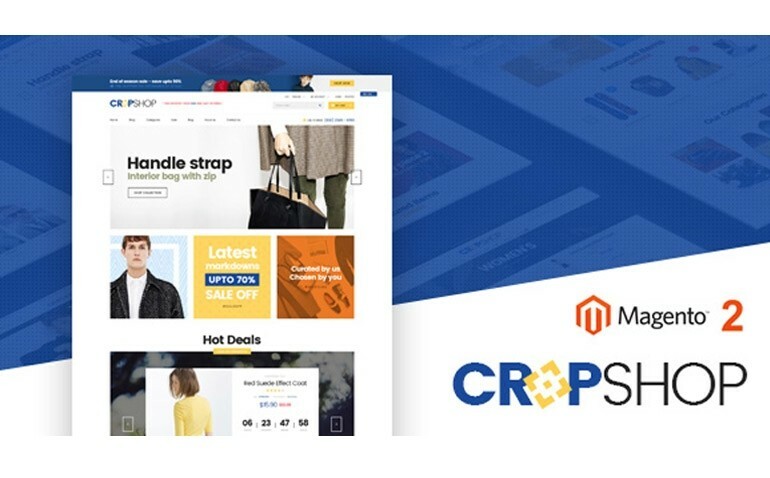 When it comes to features and showcase, Ves Cropshop can truly make your website phenomenal thanks to hot deal with countdown timer, touch optimized product list, testimonial showcase, social network integration, unique product page, dynamic mega menu, etc. Ves Croshop is compatible with LandOfCoder MultiVendor Marketplace and other most popular Magento extensions from #1 provider such as LandOfCoder. I know your theme by our friend suggestion. Really, this theme is so beautiful and useful than I imagine. Thumb up!